Without a doubt, moving can be one of the most stressful things you experience in your life. 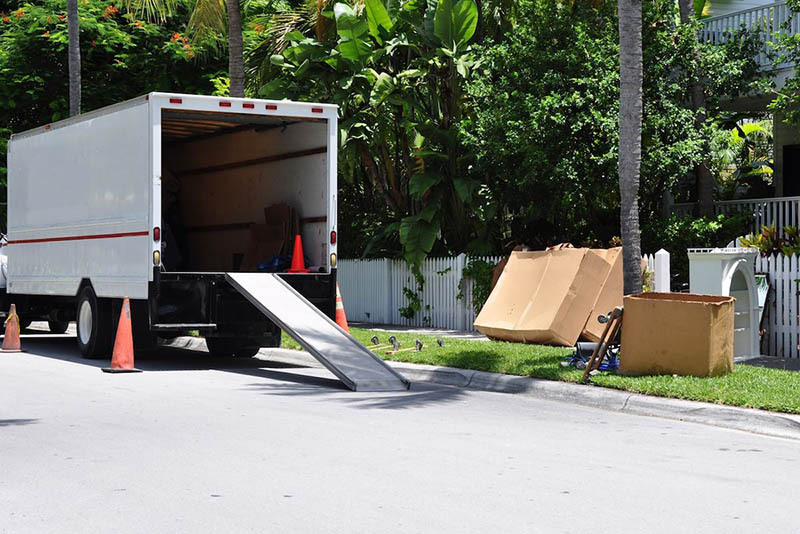 The idea of packing up everything you own and taking it to a new location can be a scary one, but with the help of good movers, the process can be much better for you. 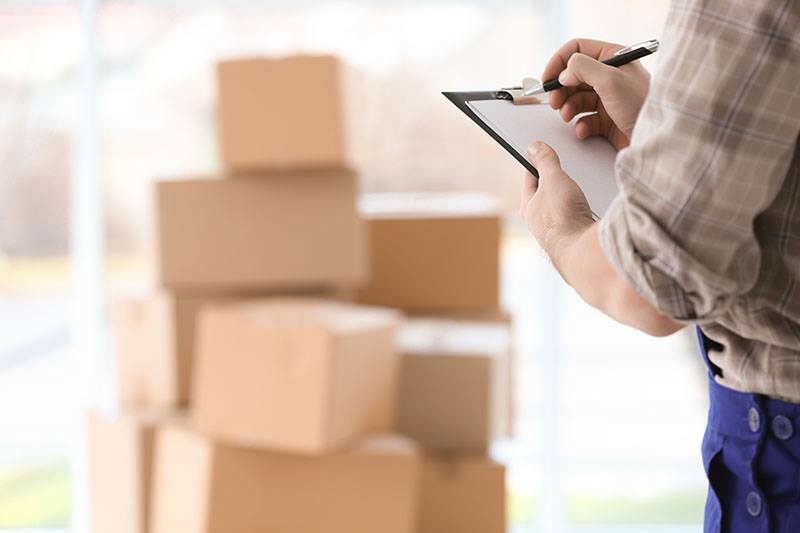 Even after you have done your homework and chose a good company to work with, there are things you are going to want to do to help you be prepared for moving day that can make it go smoother for you. Preparing for your moving company in Pasadena before moving day will help ensure the day goes as good as it can for you. One of the biggest reasons people find moving day so stressful is that they do not prepare for the day properly. As soon as you know the day that the moving company will be coming for your belongings, it is a good idea for you to start planning and act. Lay out a schedule for yourself with deadlines so that you know you have things done. Plan for your kids or your pets to be out of the house before the movers arrive, so nothing gets in the way. Have packing supplies at the ready for moving day so you have extra boxes, tape, bubble wrap or other supplies you may need. One thing that can be beneficial to you and the moving company in Pasadena you hire is to do a walk through of your home before the move occurs. This time gives you the chance to point out any delicate items you have that you know will need special care during moving. It also gives you the opportunity to make any special requests you may have or to ask questions about specific belongings and how they will be moved for you. When you hire us at Elite Moving and Storage to be your moving company in Pasadena, we do all we can to make moving day much less stressful for you. We are experienced movers that know the best approaches to take with any size of move you may have. We will work closely with you from beginning to end to make sure everything is planned properly and executed with skill. Talk to us about your move by calling (888) 693-9080, and we can fill you in on all we can do to make moving a success for you.